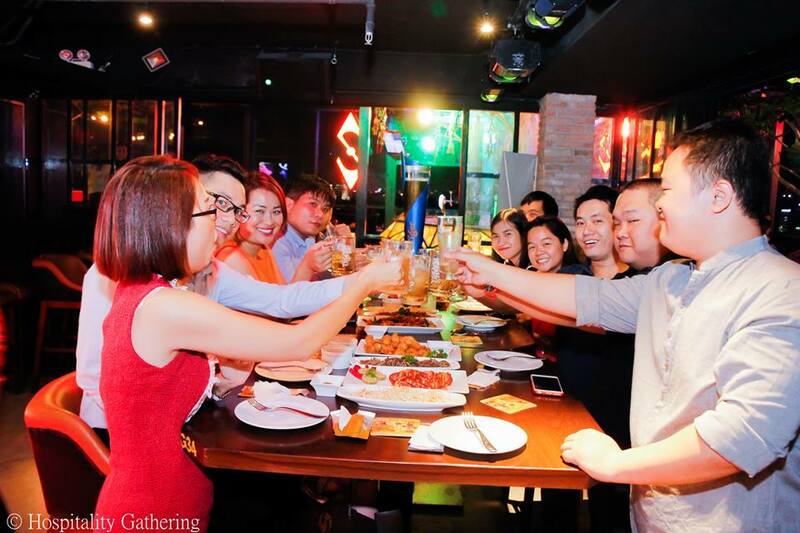 On Jan 27th, 2016, at After Six Sky Beer Club, Vietnam Hospitality Network (VHN) held the annual event: Hospitality Gathering – the Tourism and Hospitality Business Networking. Being aware of the importance of networking for Tourism and Hospitality, VHN always supposes connecting, maintaining and gathering the capability of high quality manpower community as one of the its core value. From its own experience as well as the positive results through our VHN’s activities, VHN expects to be the bridge to connect different aspects in this sector through online and offline events. 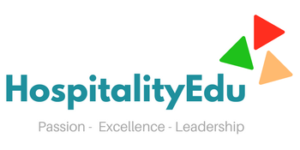 From that, Tourism and Hospitality’s man power community has the chances to enlarge their relations, receive the benefits from building professional relationships and develop career and business opportunities. And in order to improve the quality of networking event, make it become a professional activity and have a greater impact, VHN carries out Hospitality Gathering – Business Meeting event for senior manpower of Tourism and Hospitality sector. 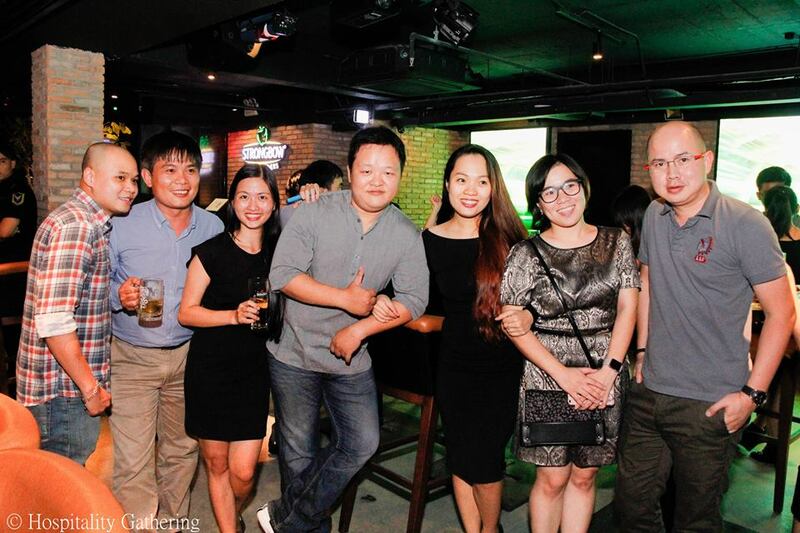 With VHN’s efforts, these events were held in many big cities such as Hanoi, Saigon, Vung Tau, Da Nang, Nha Trang…and have become a VHN’s brand as well as a familiar place for people who are really enthusiastic about Tourism and Hospitality. Continuing the achievement of previous events , the first Hospitality Gathering of 2016 was held successfully with the participation of Tourism and Hospitality senior manpower and many Vietnamese students studying in Switzerland. The participants arrived very early in order to have more opportunities to communicate, make friends, share passions, create business chances and support each other. 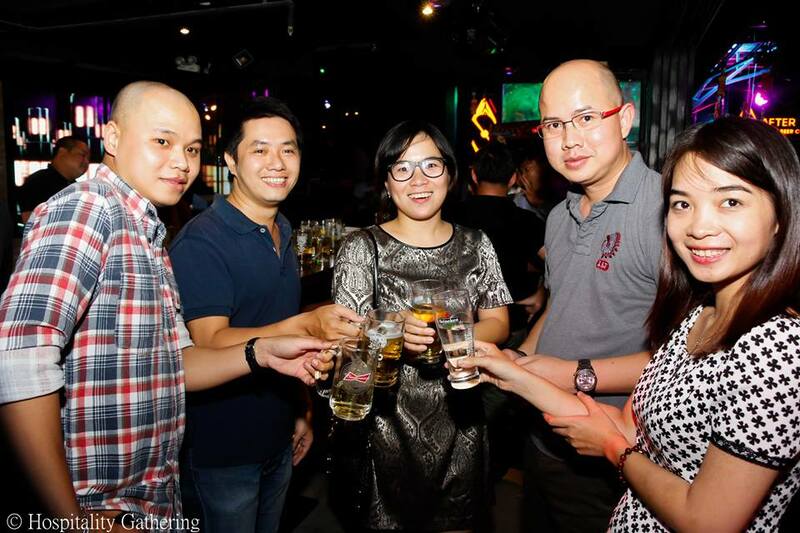 Before the Lunar New Year, Hospitality Gathering 2016 was the occasion for all the participants to look back the year 2015, sharing with others the stories of success, experiences, difficulties that they went through as well as planning for the year 2016 with new opportunities and challenges. 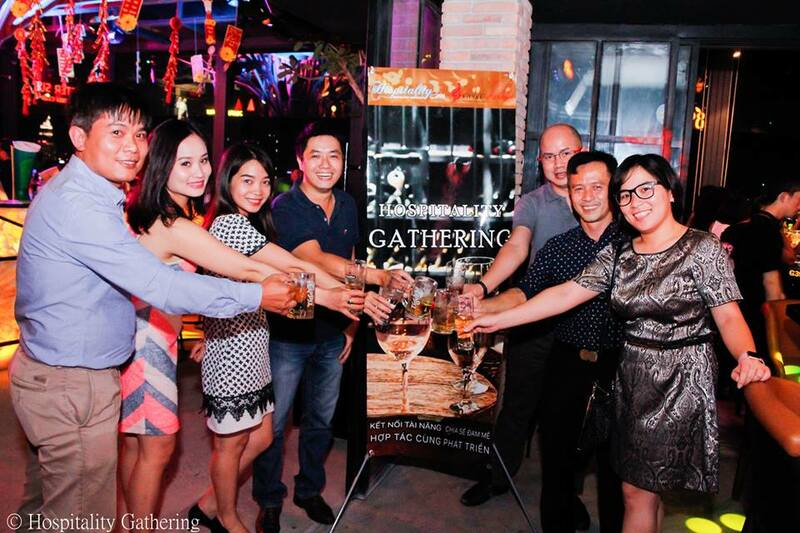 Aiming to create a meaningful networking event for Tourism and Hospitality manpower, VHN hopes that, through Hospitality Gathering, passionate people can spread their passions to other generations, which can help to prosper Vietnam Tourism and Hospitality.